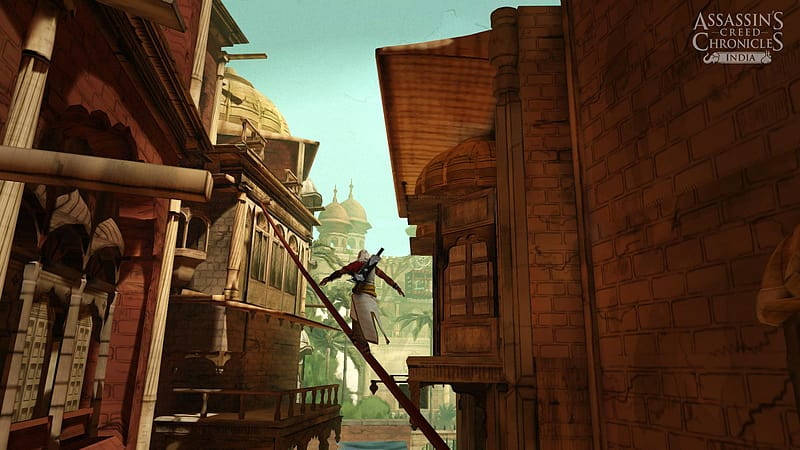 Assassin’s Creed® Chronicles take players to three distinct civilizations and periods throughout history including the Ming dynasty at the start of its downfall, the Sikh Empire as it prepares for war in India, and the aftermath of the Red October revolution. 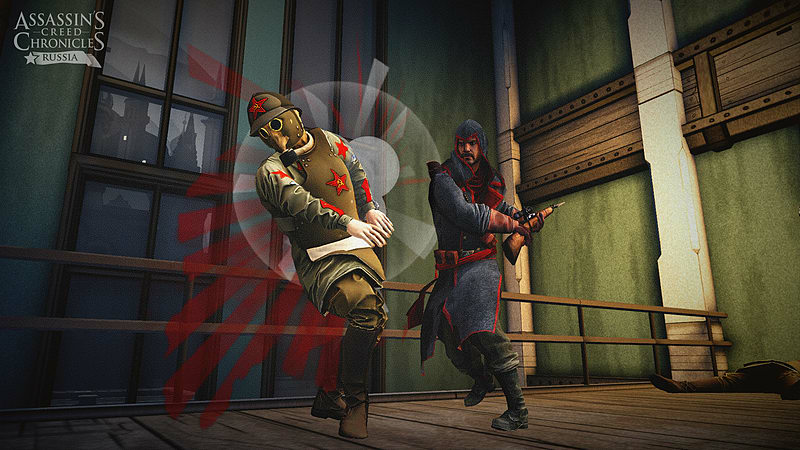 Designed for masters of stealth who share a passion for rewriting history with games, Assassin’s Creed Chronicles let players embody Assassins Shao Jun, Arbaaz Mir, and Nikolaï Orelov in a 2.5D reimagining of the Assassin’s Creed universe. 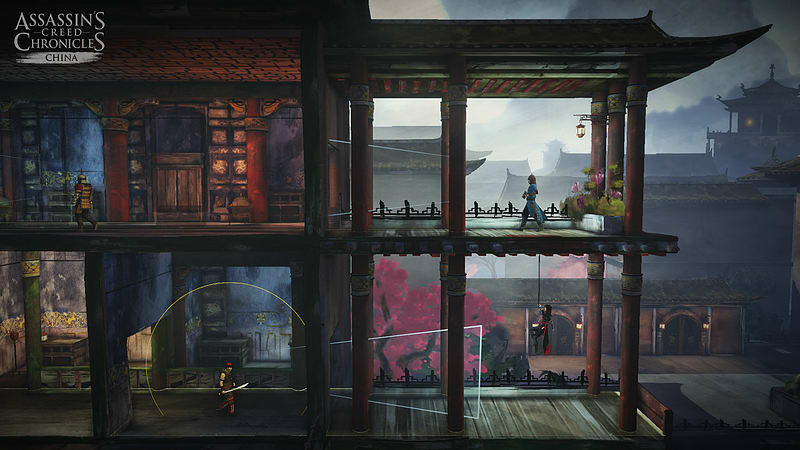 Slay from the shadows, master the art of parkour, and take the leap of faith in a collection of stunning, living paintings. 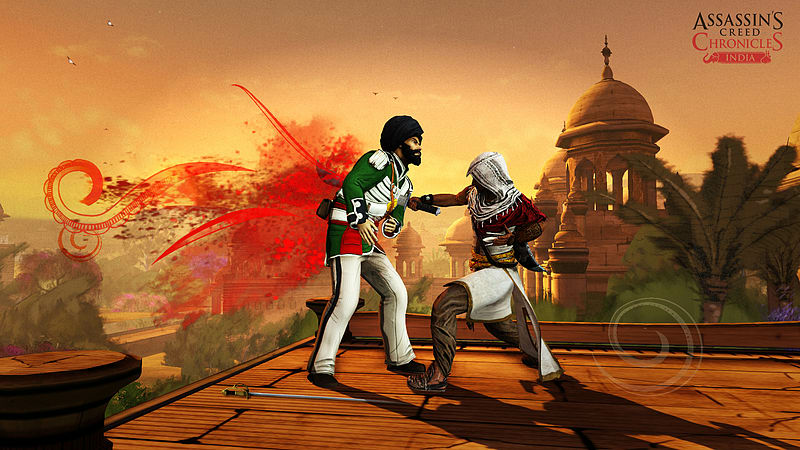 Assassin’s Creed Chronicles: India throws you into the tension between the Sikh Empire and the East India Company in 1841. 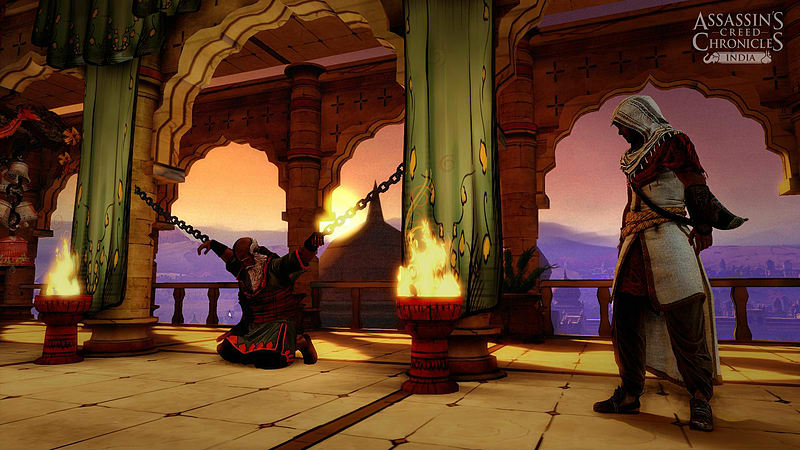 When a Master Templar arrives with a mysterious item that used to belong to the Assassin Order, Arbaaz Mir must discover why he’s come, steal back the item, and protect his friends and his lover. 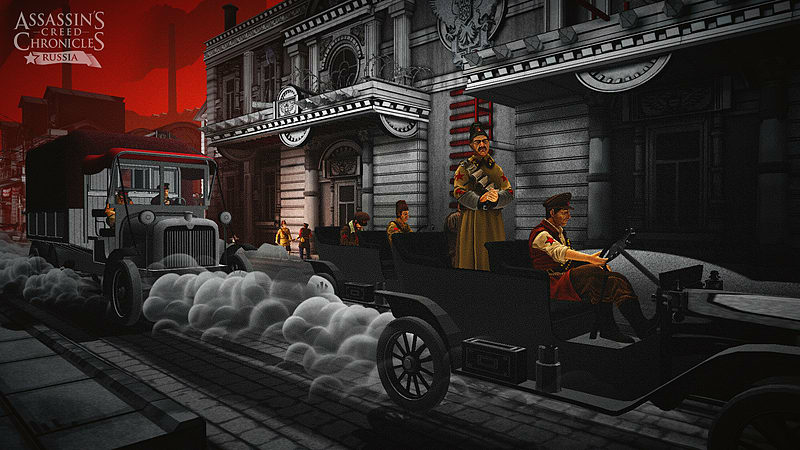 Assassin’s Creed Chronicles: Russia occurs in Russia, 1918. Nikolaï Orelov wants to leave with his family, but is required to perform one last mission for the Assassin Order: infiltrate the house where the tsar’s family is being held by the Bolsheviks and steal an artifact that has been fought over by Assassins and Templars for centuries. Along the way, he witnesses the massacre of the tsar’s children, but manages to save the princess, Anastasia. He must escape the Templars while protecting the artifact and Anastasia. 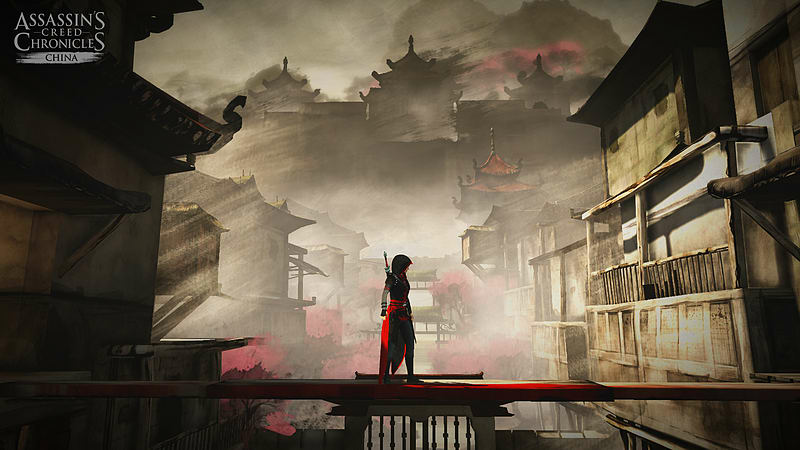 Whether you are a long-time fan of Assassin’s Creed, or a newcomer, Assassin’s Creed Chronicles lets you discover what has made the franchise one of the most celebrated in video game history in a fresh genre for the series. 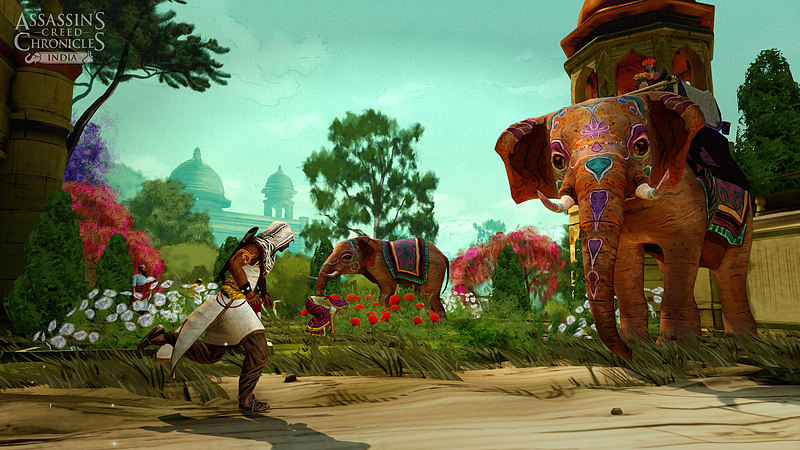 Each chapter is a new beginning and comes with a unique hero from the Assassin’s Creed universe in a never-seen-before setting. 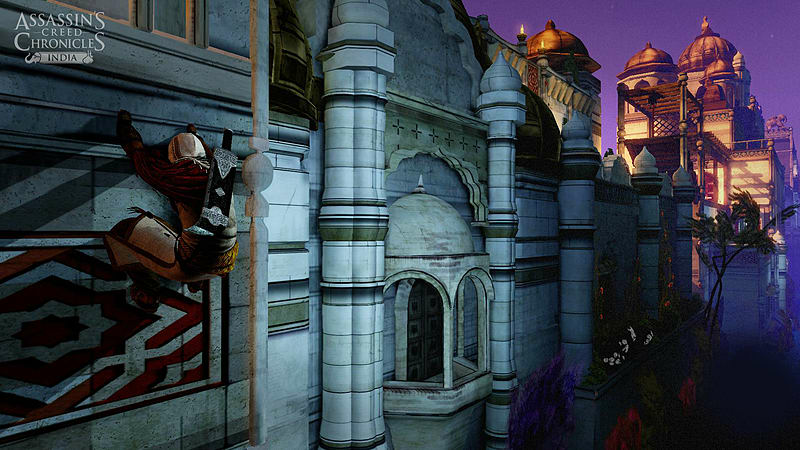 While each Assassin’s story stands on its own, the chronicle is tied together narratively. 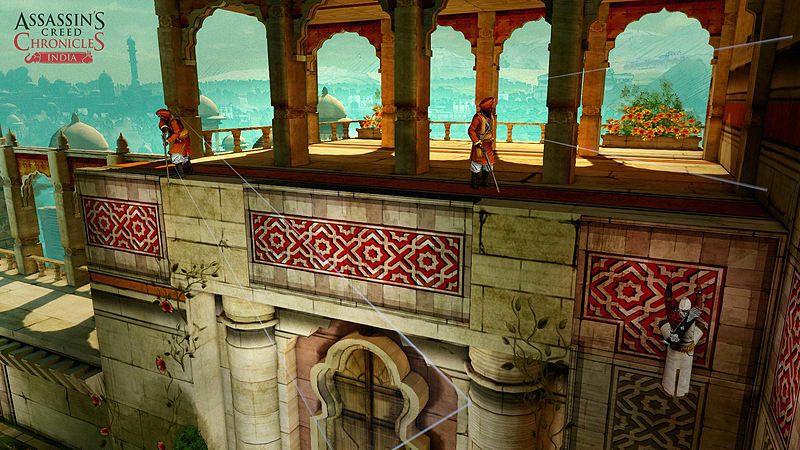 Assassin’s Creed Chronicles brings the thrill of being a Master Assassin to 2.5D. Scout, sneak, and hide to avoid detection. Fool your enemies by using whistles and disguises. 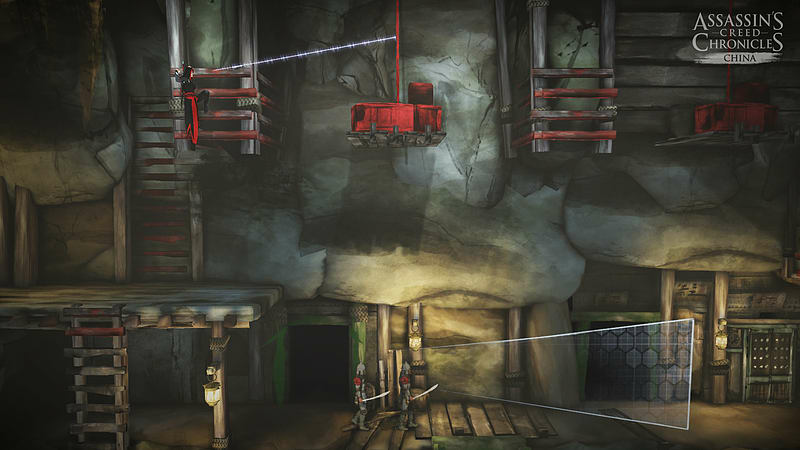 Find your target, kill, and escape. Should you fail to go undetected, you can always take enemies out with style. 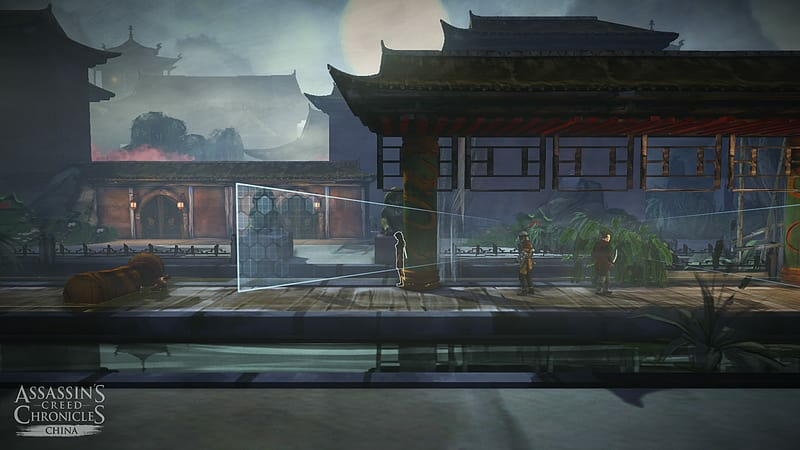 Each Assassin is equipped with a powerful range of weapons and distinct gadgets, making every experience unique, with a wide assortment of abilities in your arsenal.